Arts programs that foster creativity, conversation, collaboration and inclusion. 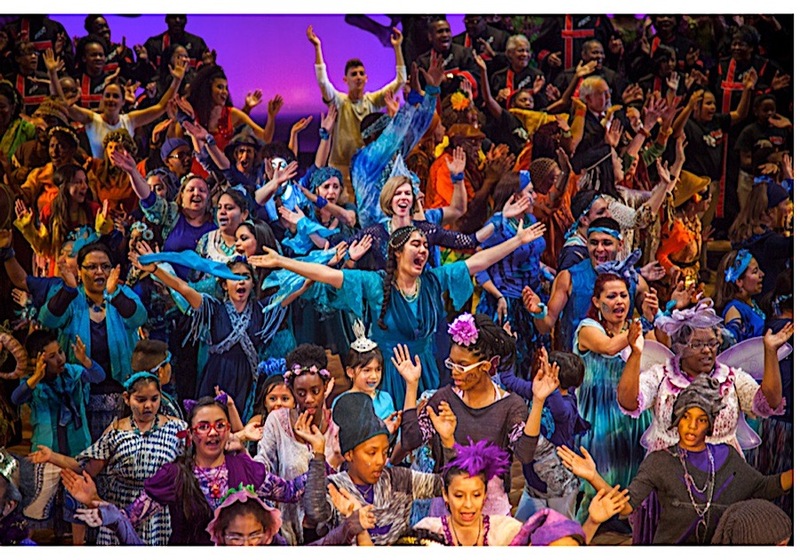 Dallas Children's Theater's mission is to inspire young people to creative and productive lives through the art of theater. 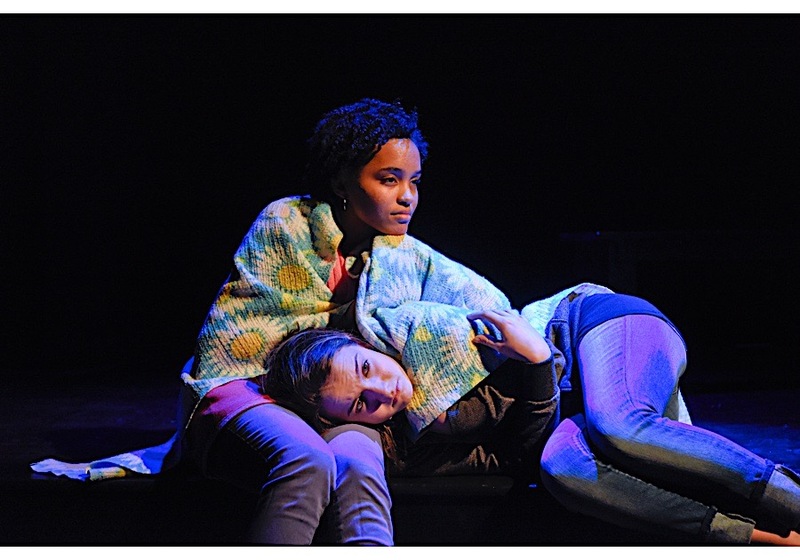 The support of the Hersh Foundation over the years has enabled us to develop important plays focused on the teen years and their experiences. Whether the subject matter was girl bullying, eating disorders, dating violence, learning differences or the power of choice, Dallas Children's Theater and the Hersh Foundation's partnership has paved the way for impactful and open conversation between and among teens, their parents and their peers. 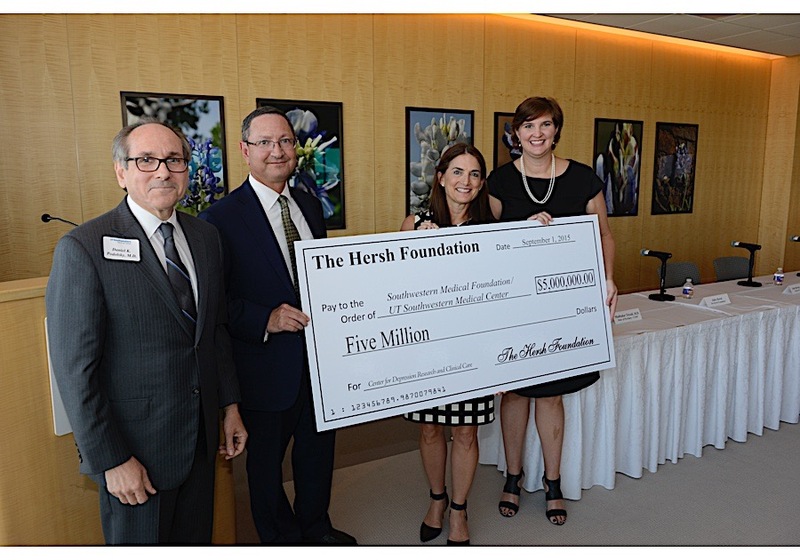 The Hersh Foundation supports the Dallas Theater Center's mission to reach the broadest possible constituency with high-quality artistic and educational programs. Support from the Hersh Foundation makes possible DTC's ability to provide programming for our Public Works Dallas community theater program. The National Association of Urban Debate Leagues strengthens and supports urban debate programs in nineteen cities across the U.S. Last year, 8,452 middle and high school students participated in urban debate leagues. 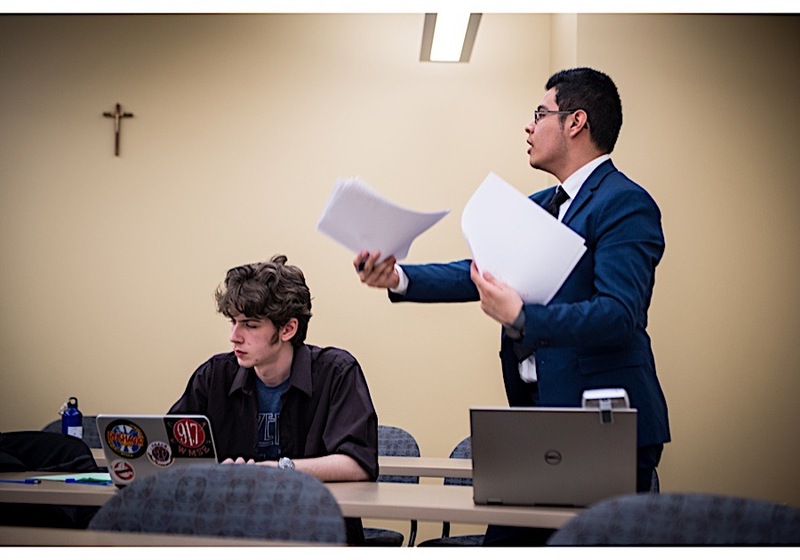 Support from the Hersh Foundation helps NAUDL host the Urban Debate National Championship Tournament including funding travel and hotel expenses for the debaters, their coaches, and league directors. 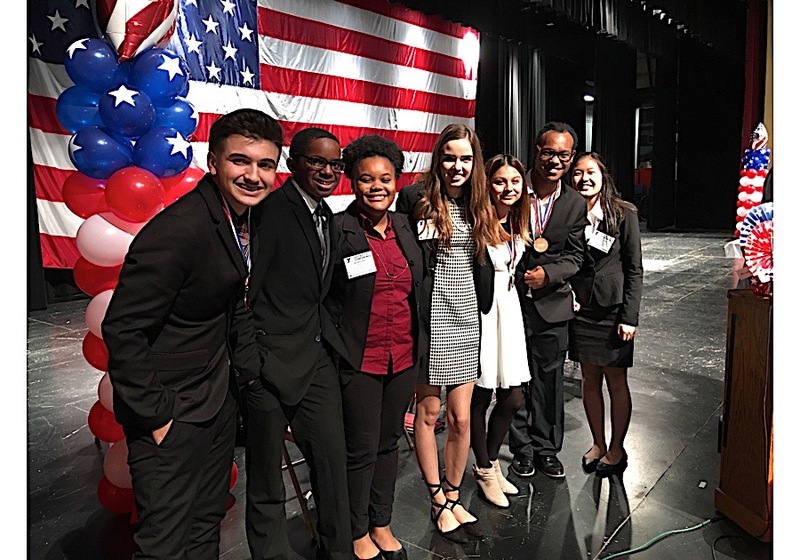 Research has shown that participation in competitive urban debate improves high school graduation rates, grades and standardized test scores. 85% of urban debaters enroll in college and they are 80% more likely to graduate college than their peers. 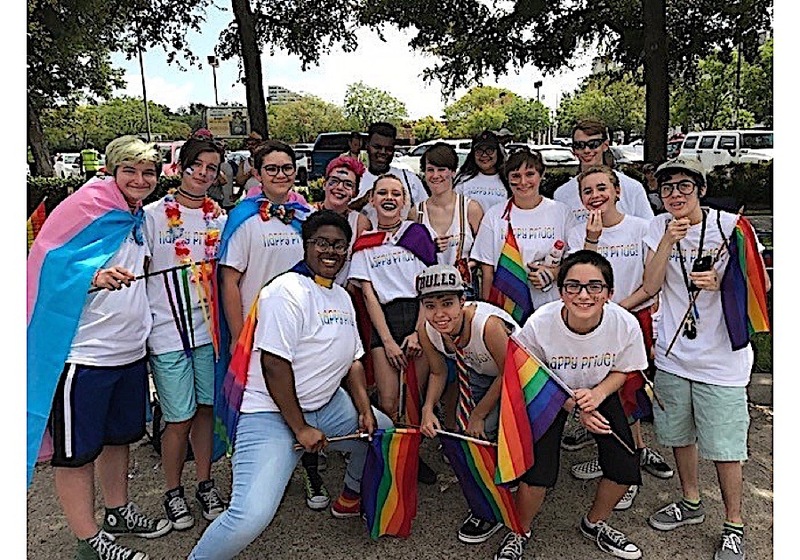 The Hersh Foundation helps Resource Center’s Youth First program provide support groups and mental health counseling for middle and high school aged LGBTQ youth, ages 12-18, equipping them with the skills and resources they need to lead an authentic life.